Team Green Running is an elite running team whose mission is to recruit, develop and produce runners to compete at the very highest level of international athletics. Team Green Running is a running club designed from its inception to help athletes at all levels and abilities in their quest for excellence. 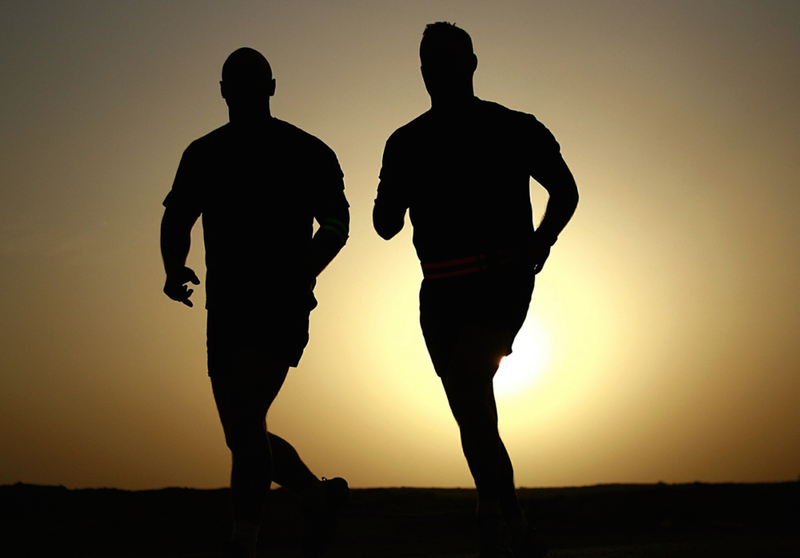 The club's focus is on distance running and supporting runners in cross country, on the roads, and the track. They are helping Team Green Running train post collegiate athletes for Olympic and IAAF-level competition. 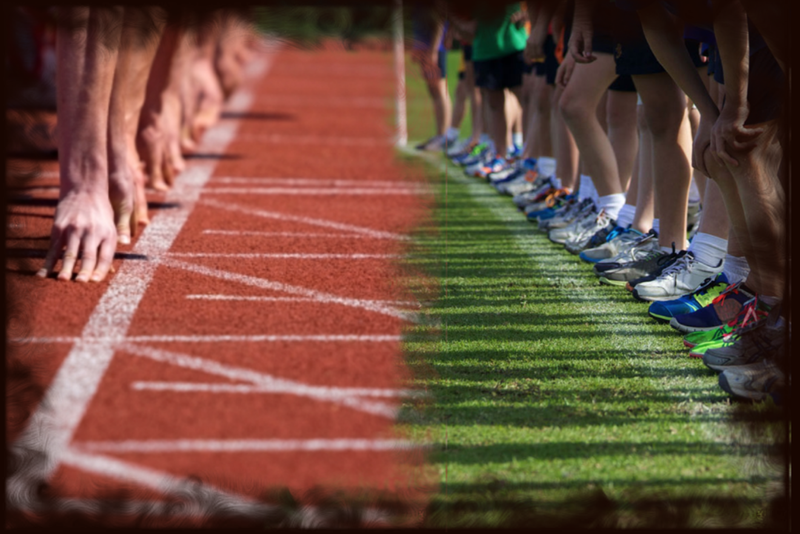 Team Green Running is a non-profit organization relying on funding from sponsors to provide our athletes with the necessary means to train and compete at the highest level. At Sterling Ridge Orthopaedics & Sports Medicine, our team of fellowship-trained physicians and experienced therapists take the time to truly understand each patient’s needs. With a wide range of physician specialties and therapy technologies available in our offices, our staff is well equipped to help patients prevent and treat orthopedic injuries and conditions. We give each patient our complete focus and make them feel as though they are the only patient we have in the office. We also want their experience to be convenient. This is made possible through a full set of on-site services. Dr. Stephen Clouthier owns and directs Alternative Health Center of The Woodlands. Practicing for 14 years, his clinic specializes in treating athletes holistically; creating a balanced structural, mental and nutritional/biochemical athletic machine. Clouthier athletes are biomechanically efficient and physiologically balanced. Nutrition programs are personalized. 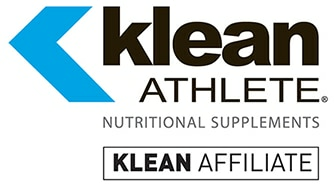 Klean Athlete is the line of daily supplements that professional athletes trust to maintain their health, stay safe and remain compliant. Intended for everyday use, the entire Klean Athlete line is NSF Certified For Sport® and formulated by some of the highest-regarded health professionals in the industry. Klean Athlete is the best choice to keep professional athletes healthy the entire season, amidst the stresses of training, travel, games and competitions. TGR athletes are coached by Dan Green, one of the most successful running coaches in the nation and the former head coach at the Woodlands High School responsible for 16 Texas State Championships in Cross Country and Track, and many individual State Champions. "Winning is a by product of commitment, hard work and sacrifice." ©2019 Team Green Running / SportsEngine. All Rights Reserved.